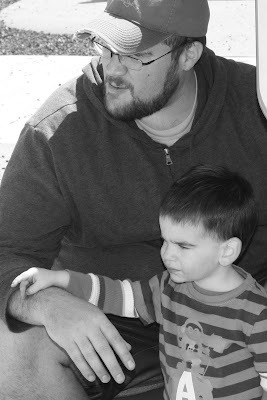 Uncle Ben, James’ brother, came to visit this weekend. 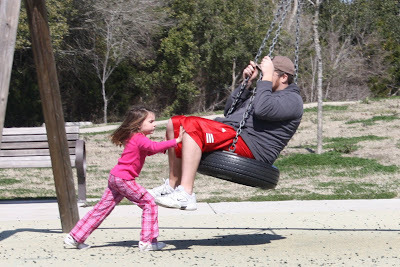 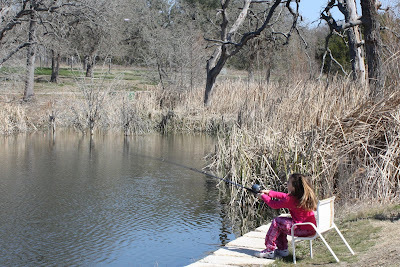 We enjoyed a beautiful day at the park and Ben was able to give the girls’ their first fishing lesson! 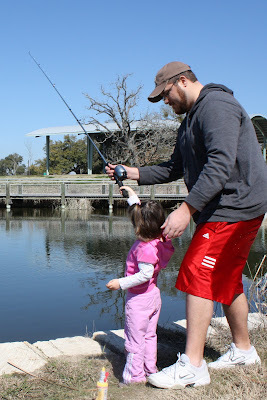 Nothing was caught, but Rilyn seemed to really enjoy throwing the line in and reeling it back! 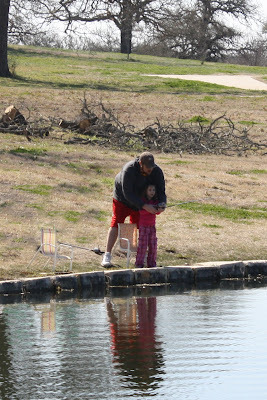 Ella, well she just wanted to feed the duck her crackers! 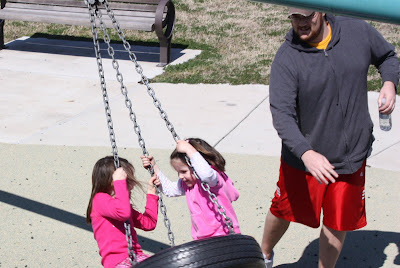 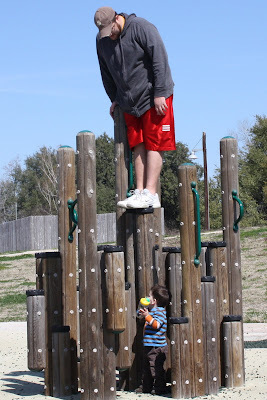 What we love about Ben-he is such a kid at heart and the kids always have the best time with him! 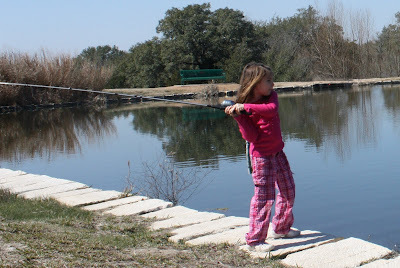 Fishing that way will make your arm hurt fast Ella!